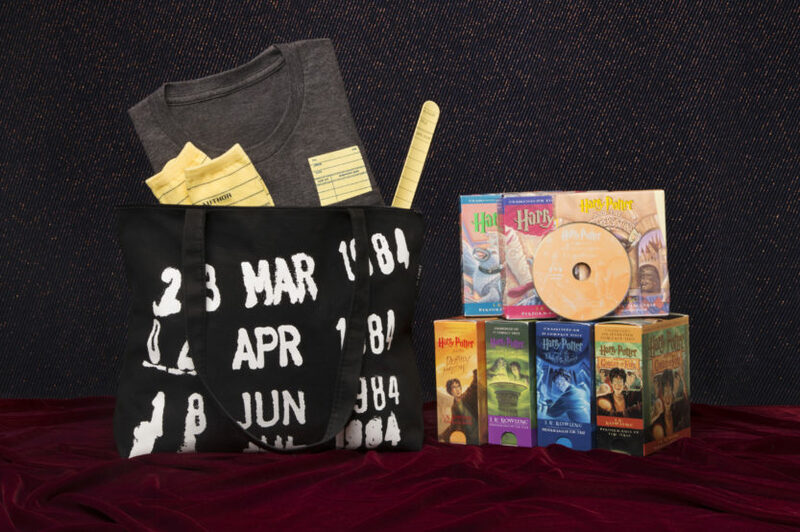 Enter for a Chance to Win a Harry Potter Bundle! Continue reading "Enter for a Chance to Win a Harry Potter Bundle!" Libs on Film: Friday Flick: Harry Potter and Hermione Granger in the Library! 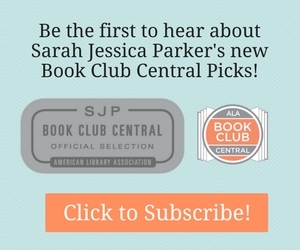 Continue reading "Libs on Film: Friday Flick: Harry Potter and Hermione Granger in the Library!"